YOLLO is providing you a great event package for the Cincinnati Music Festival. Over the years this event has evolved from being a pure jazz concert, to an event that also includes old school hip-hop and R&B. This year the Cincinnati Music Festival will be held at the state of the art Paul Brown Stadium, home of the Cincinnati Bengal's. Beyond the featured acts, this event provides a great meet and greet or mix and mingle atmosphere. The 5th Annual Grown and Sophisticated Mid-Day Cruise will happen on the River Queen and will be another MUST ATTEND event during Cincinnati Music Festival Weekend! Enjoy a multi-level paddle-wheel boat cruising the mighty Ohio River, while listening to the livest Hip-Hop and R&B music. 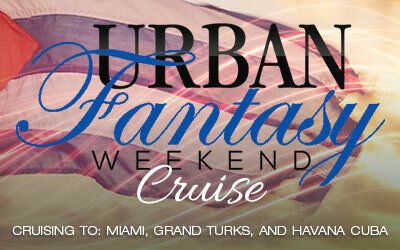 Last years' cruise was Mardi Gras themed, however we are returning to the original format of an All White cruise. The cruise sails from 1:30 pm – 5:00 pm. Please remember that once we sell out, we will not have any more tickets available. 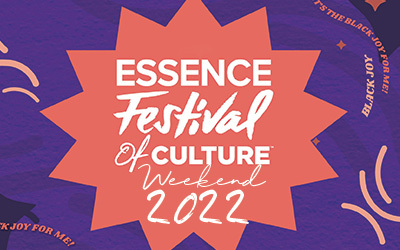 YOLLO is looking forward to another terrific festival in 2019, and we hope you join us and be a part of this special summer occasion. Packages are available now, but they won't last long. Don't wait reserve today for $29.99! Does the price listed take care of hotel reservations for all members in either the Diamond or Emerald package or only one person? All prices listed are per person. Under the package prices description, all amenities included in your package are per person and includes one (1) room for the group. How many concert tickets are included in the package for my group? The package includes tickets for both nights of the concerts! That's right you get to attend both nights and its all included in the package price. If you don't plan on attending both nights you can give away or sell the additional night ticket. What are the payment due dates for Cincinnati Music Festival Packages? To reserve a package each group member pays the $29.99 per person fee. The first payment of $125 is due on or before February 28, 2019. The final payment (remaining balance) is due on or before May 15, 2019. If the announced payment dates have passed contact us for our current payment plan. Any payments after the due date will incur late fees and is subject to cancellation. What cities will the bus depart from? Montgomery, Birmingham, and Huntsville, AL! Don't see you city or state listed? Email us and let's see what we can work out! The Holiday Inn Cincinnati Riverfront has been selected as the host hotel for this wonderful event! Where is the cruise being held? Can I purchase tickets to the cruise independent of the hotel package deal? Yes! Just follow the same booking procedures as you would if booking the hotel package. What time does the cruise start and how much does it cost? 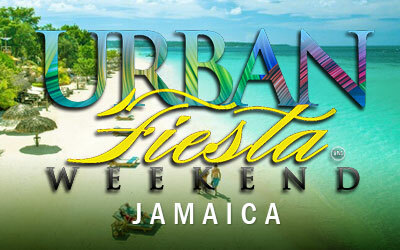 The cruise will sail from 1:30 pm - 5:00 pm, however boarding begins at 1:00 pm. The cost of the cruise is $50 for General Admission and $95 for VIP. For a limited time there are Early Bird tickets available at $40 for General Admission and $85 VIP. VIP grants no line waiting entrance, Open bar, and light food during the cruise. Does the price take care of hotel reservation for all 4 members in either Diamond or Emerald package or only one person? All prices listed are per person. Under the package prices description, all amenities included in your package is what's included per person. Disclaimer The terms Cincinnati Music Festival, Cincinnati Music Fest, as well as all associated graphics and/or logos, are registered trademarks of their respective owners and are used herein for factual description purposes only. We are in no way associated with or authorized by P&G's and neither this production nor its affiliates have licensed or endorsed us to sell goods and/or services in conjunction with any Cincinnati Music Festival Organizers productions. The use of any logos, words, trademarks, or photos have been used for descriptive purposes only and not to show endorsement or permission to use, to promote the sale of any tickets. We are not affiliated with, nor do we have any licenses or strategic alliances with, nor are we authorized by any box office, promoter, venue, theatre, stadium, hotel, sporting team or sporting association. All and any copyrights, trademarks, trade names used within this web site are for descriptive purposes only. We are not acting on the authority of or by the permission of any of the above mentioned entities. We are able to provide access to tickets for events through our contacts and various sources.